Cablecom Ltd have spent over 25 years providing professional IT infrastructure solutions to Auckland’s commercial, retail, industrial and security sectors. Known for our expert delivery of end-to-end ICT solutions, our team offers a wide spectrum of technical networking support services. 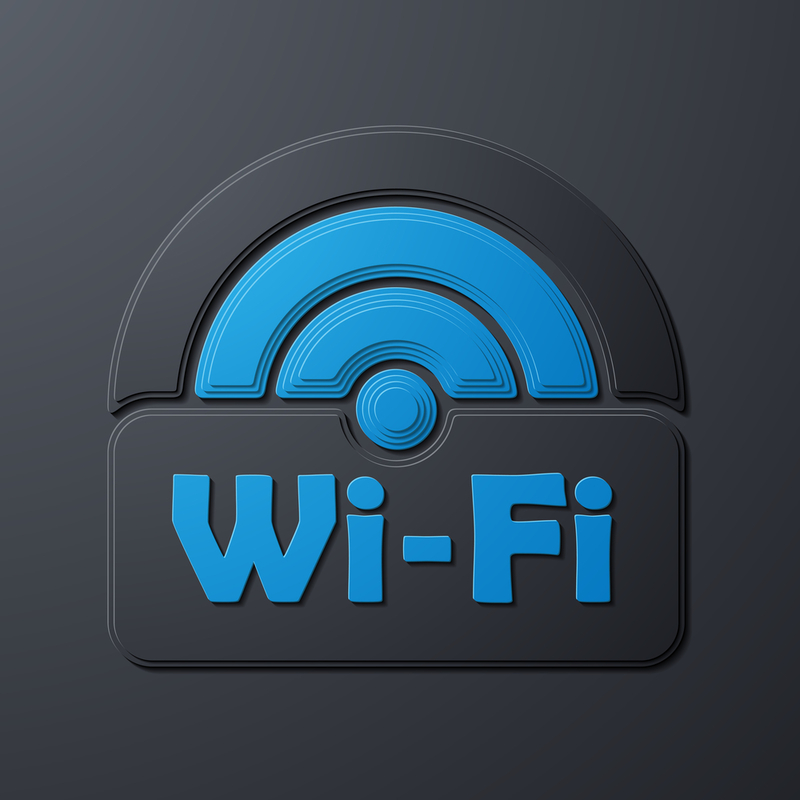 Wireless internet configuration, installation and commissioning services. Expertise in WIFI installations including ethernet cabling and POE switching, WAP, wireless network changes and wireless local area network (WLAN) configurations. High performance WIFI networks currently deployed, & these networks must be scalable and leverage benefits from technologies that will meet requirements for the next 10 years. Some brands include: Aerohive, Allied Telesis, Aruba, Cisco, Huawei, Mimosa, Motorola and Ubiquiti. If you have a new product to trial? The team love a new challenge! Contact us to discuss your wireless network installation. Why use us for wireless installation services? Did you know we can also source wireless networking equipment? We source a select range of wireless networking computer products for our clients, tried and tested wifi access points so you can rest assured your equipment will last the distance. 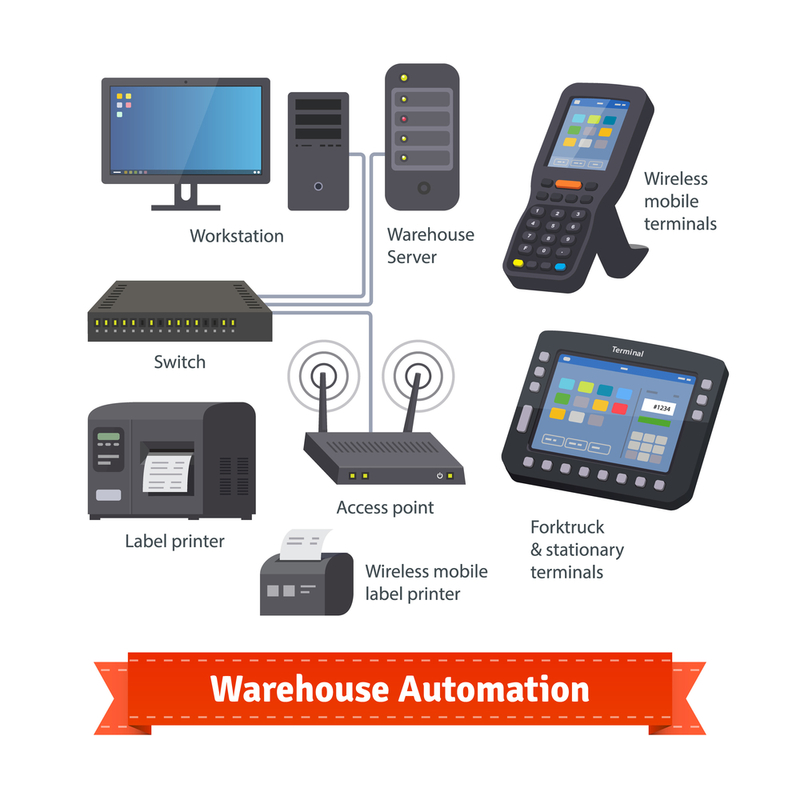 Our recommendations have excellent wireless range, whether your requirement is for an office, warehouse, school, outdoor field operations or wireless internet at home. Contact Us today to book in your wireless network installation, consultancy and design. More information on Cablecom services..